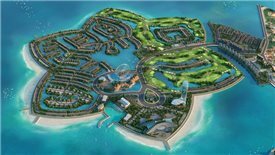 On July 18th, 2017, the Government Office issued a document to confirm the approval of Deputy Minister for the luxury tourism complex, which is to be invested by FLC Group in Do Son district, Hai Phong city. 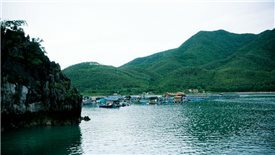 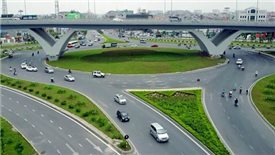 The project is estimated to stretch a coverage of 500 hectares and cost VND5.3 trillion (US$233 million). 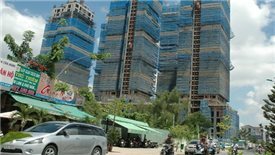 Prime Minister (PM) Nguyen Xuan Phuc demanded the local authorities to allocate their own budget and other funding methods to develop Van Don as a special economic zone, according to source released by the Government Office on last July 17. 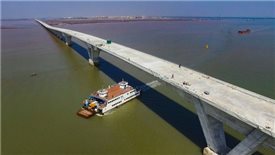 Tan Vu – Lach Huyen Bridge: "The faults blamed on lenient supervision"
This is the statement of Dr. Pham Sy Liem, Vice Chairman of the Vietnam Federation of Civil Engineering Associations, former Deputy Minister of Construction on the faults found in the project of Southeast Asia’s longest cross-sea bridge, which has stirred public opinion recently. 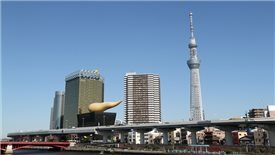 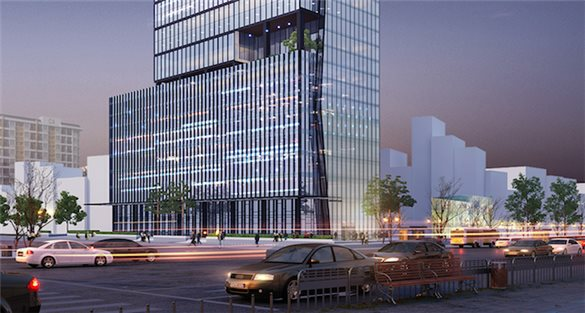 State Capital Investment Corporation (SCIC) is the second investor to withdraw their capital from the project of the tallest broadcasting tower in the world. 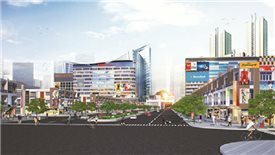 Kim Oanh Real Estate Joint Stock Company has recently introduced the Mega City project in Ben Cat District, whose size reaches 50 hectares with nearly 2000 plots. 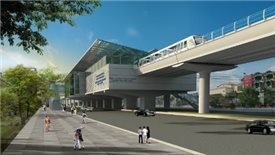 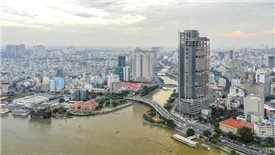 To raise over US$40 billion for 10 city metro projects, Hanoi asked permission from the Government for allocating ODA, auctioning special-use land funds and, notably, planning another land area of 6,000ha as counterpart funds for the investors. 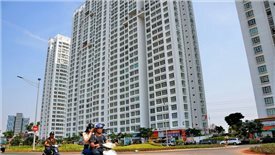 In the first six months of 2017, about US$1.2 billion of FDI capital has been granted to the real estate business sector. 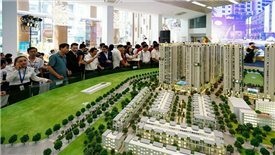 On average, every day, there are 76 real estate enterprises being established in the first six months of 2017.